Miswak extracted from Salvadora persica tree (known as arāk, in Arabic, Peelu in urdu). The Miswak, also known as sewak, is nature’s own toothbrush and has been used for centuries in Middle Eastern & African societies as a natural method for cleaning teeth. 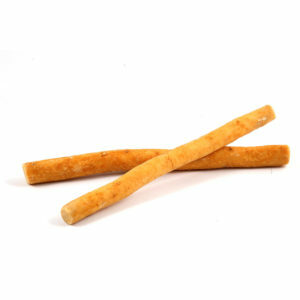 It has been recommended by World Health Organization for its dental hygiene benefits. 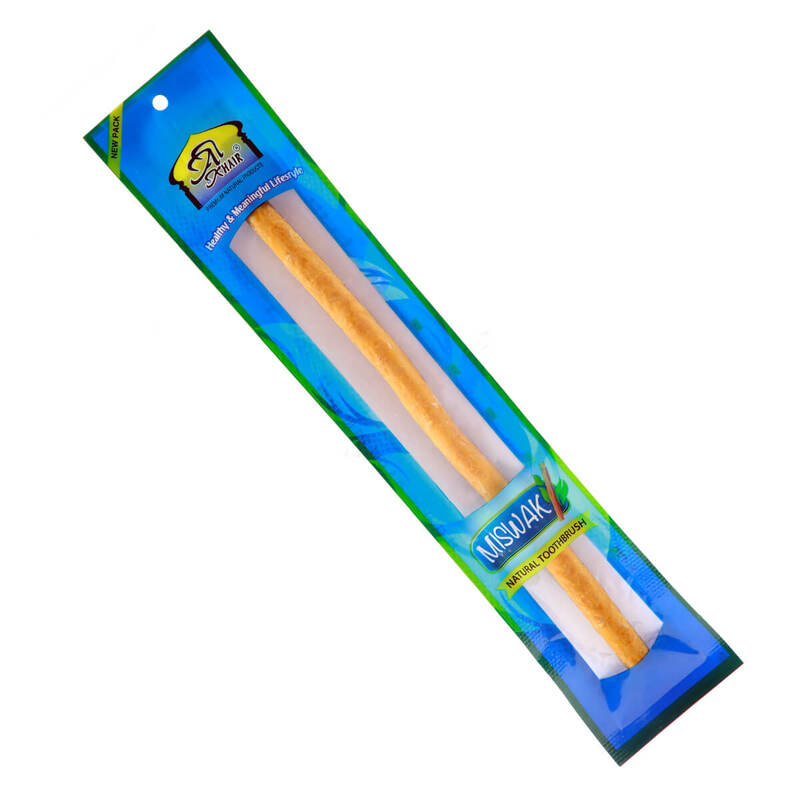 AL Khair, one of the pioneers in Miswak packaging, brings to you hygienically packed Miswak helping you to whiten your teeth, strengthen your gums, eliminate bad odor and leave your mouth feeling fresh, Naturally!